Perhaps you've at one time found some gray hairy organisms in expired bread or a cream container. Well, it is highly likely that the fuzz that you saw was mold. Before we focus on how to get rid of mold, let's familiarize you with the organisms slightly. Mold is a type of fungus which can be either black, purple, white, gray, orange or green in color. Inside buildings, the fungus is mostly found in various damp and dimly lit places such as attics, bathrooms, basements as well as attics. You should not allow mold to grow in your house or workplace as the spores of some mold species like black mold can cause health problems including allergy symptoms like red and watery eyes, sore throat as well as rashes to some people if inhaled in large numbers. Therefore, consider calling a mold specialist for inspection and perhaps mold testing and removal services in case you suspect or spot the organisms at your place. 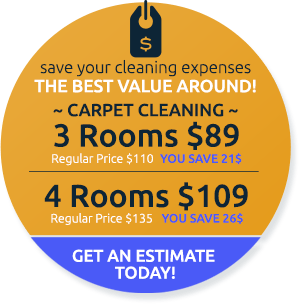 If you live in Bethesda, UCM Cleaning Services can take care of all your mold control needs. We have highly trained technicians, state-of-the-art tools, ultra effective products such as mold killer and mildew remover for top-notch mold inspection, testing and removal. 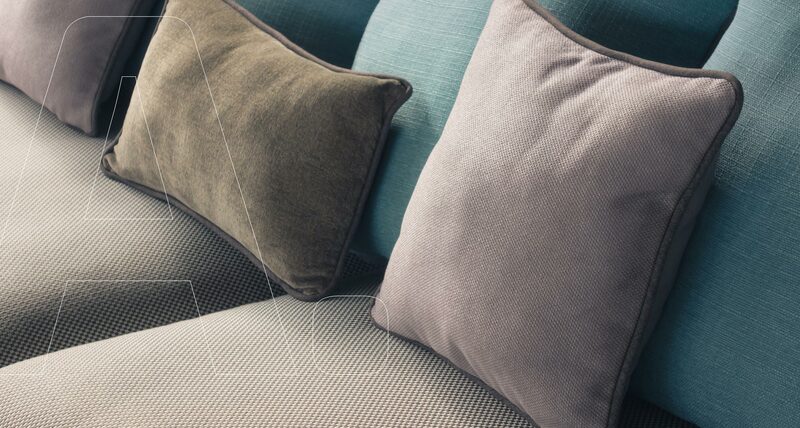 Getting rid of mold in the house isn't always a breeze but with us by your side, that shouldn't worry you. Are you unsure about the status of your Bethesda home or business building as far as the presence of mold is concerned? If you've answered yes, then it is paramount that you seek mold inspection services from a reputable mold remediation specialist, preferably from UCM Cleaning Services. Our expert will conduct a visual inspection of the place, especially where the growth of mold is suspected or confirmed. Using moisture detectors, among other special tools, the expert will be able to find all wet areas at your place. 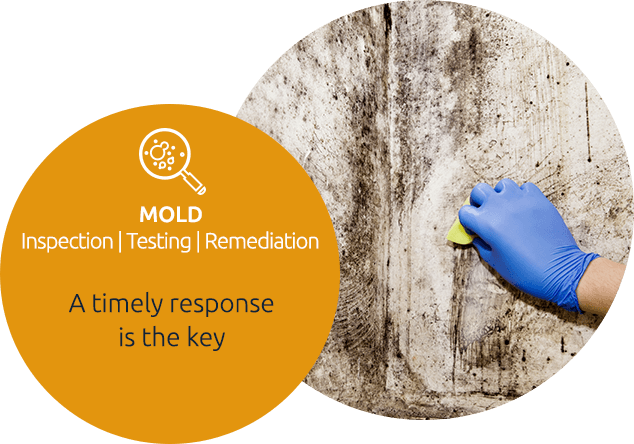 The specialist use the assessment's findings and own expertise to compile an in-depth estimate of everything that's supposed to be done for comprehensive mold remediation. This estimate will be availed to you approximately a day after the assessment. Our technician will also suggest a testing plan that can be applied to eradicate your mold problem. Mold testing service is a professional way of establishing exactly if there is mold at a place. When you call us for mold testing service, we'll send you our highly experienced technician to do some tests on particular areas where mold is suspected in your property to ascertain if indeed mold problem is present. The testing involves taking of an outdoor air sample and another air sample (s) from the indoor areas affected by the mold issue. Alternatively, the expert might take the sample of the materials affected by mold instead of the indoor air sample. The specialist then sends the samples to a laboratory where the population of mold present in the samples is measured and its type established. We'll provide you with a report of the test results within a couple of business days after the testing day. However, you can get it a day after the test exercise, but you'll have to pay an additional fee for that. Whether you need black mold removal, among other mold removal services or home mold test, UCM Cleaning Services has you covered. We are among the best mold removal companies in Bethesda.